The ceramic capacitor is a fixed value capacitor in which ceramic material acts as the dielectric. It is constructed of two or more alternating layers of ceramic and a metal layer acting as the electrodes. The composition of the ceramic material defines the electrical behavior and therefore applications. 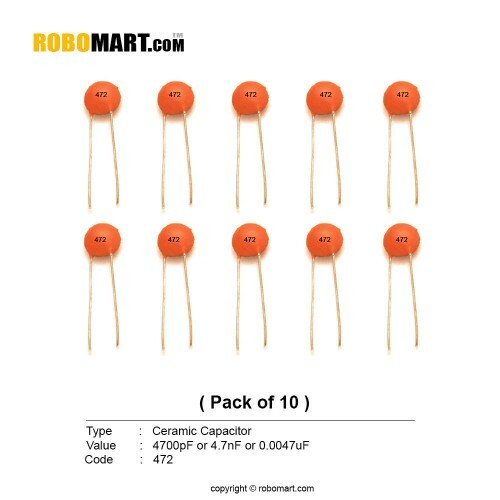 Also Searched as : ceramic capacitor code, paper capacitor, ceramic capacitor vs electrolytic, ceramic capacitor uses, ceramic capacitor 104, ceramic capacitor datasheet, ceramic capacitor polarity.